"A Love Story" is about a man torn between two women: one supports his dream of a lifetime commitment, and the other brings out the recklessness inside him. Aga Muhlach is Ian Montes, an ambitious businessman whose father (Dante Rivero) suffers from Alzheimer's disease. 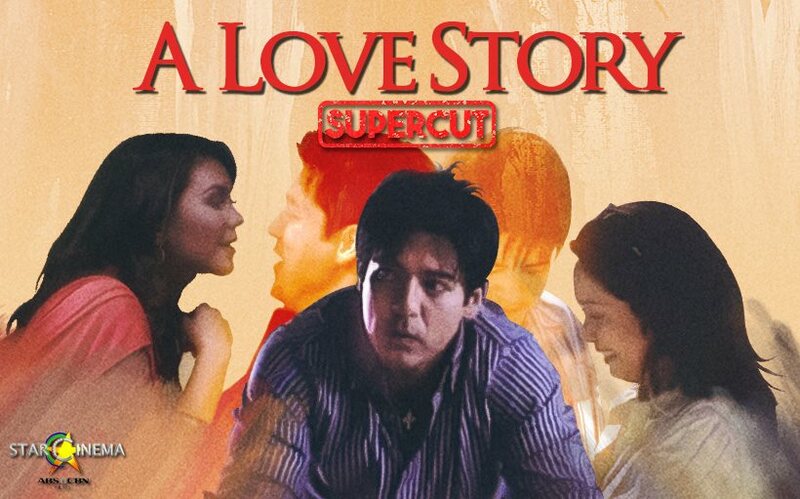 Upon meeting two different women, Joanna (Maricel Soriano), a doctor, and Karyn (Angelica Panganiban), a flight attendant, Ian discovers that his bond with his father greatly affects his relationships with Joanna and Karyn. "Hindi mo siya kailangan, kailangan ko siya," is a line popularized by Angelica's character during a confrontation with Maricel's character. Catch Aga in the new romantic drama "First Love," which also stars Bea Alonzo. Directed by Paul Soriano and produced by TEN17P along with Star Cinema and Viva Films, it opens in cinemas October 17. BALIKAN: Jericho and Kristine kissing under the mango tree!